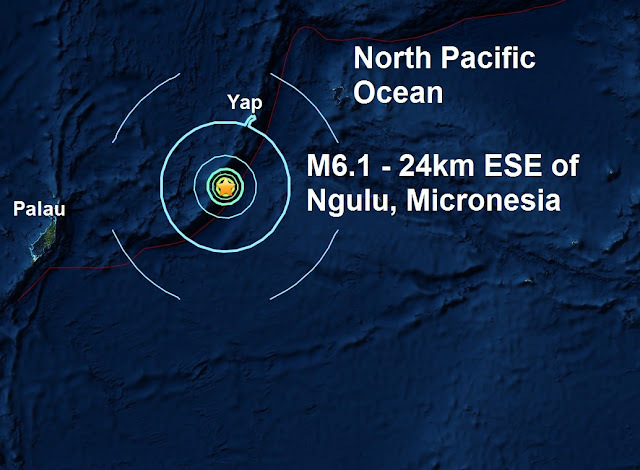 A mag 6.1 - 24km ESE of Ngulu, Micronesia is the second major quake this morning and the 4th in the last 24 hours. A tsunami warning has been released. Earlier this morning a mag 6.0 - 83km WNW of Kirakira, Solomon Islands was the third major quake to strike in 24 hours after the massive 7.9 and 6.3 in Papua New Guinea yesterday. Incredibly it’s the seventh major quake to hit this area in the last 7 days with Papua New Guinea suffering a wave of aftershocks after yesterday’s massive strike. 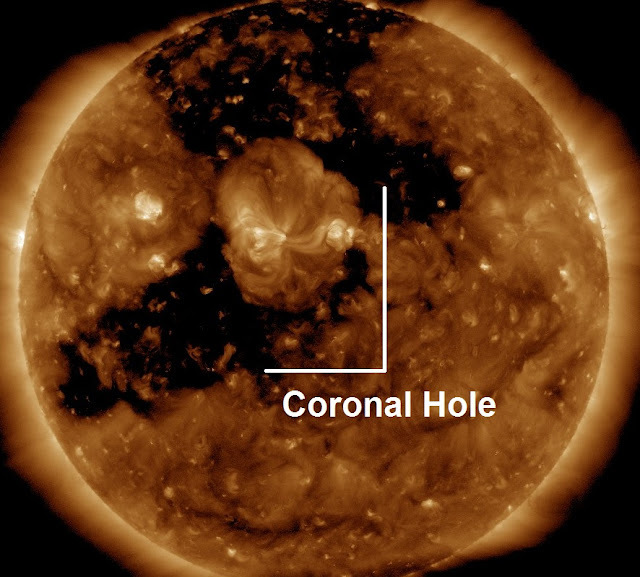 We could be in for more as the enormous coronal hole on the Sun is now facing Earth directly. This morning’s strike is the 12th major quake of December and the 140th of 2016.